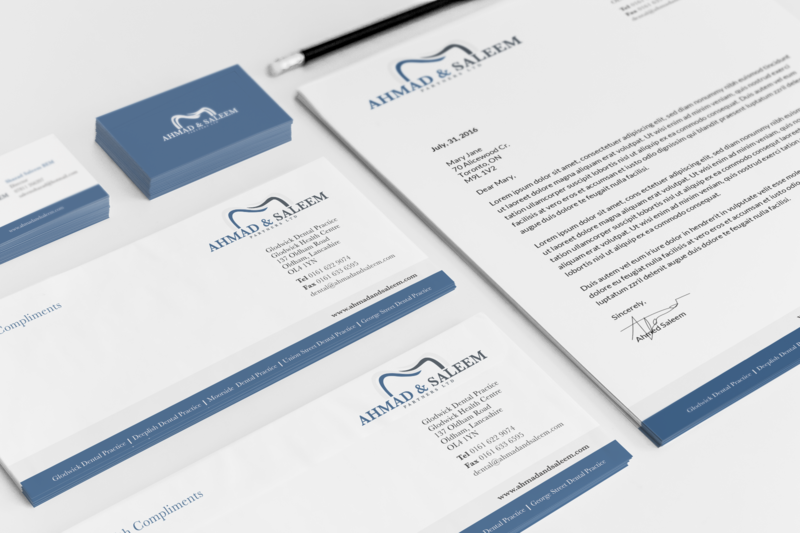 Ahmed & Saleem Partners Ltd. is a dental practice, which required their identity to be all about teeth. Using a more abstract approach, showing only half a tooth, gave this brand a more professional feel. 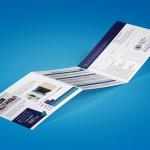 The stationery is very simple, but gives a pop of colour. 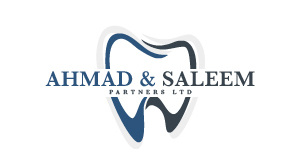 Ahmed & Saleem Partners Ltd.